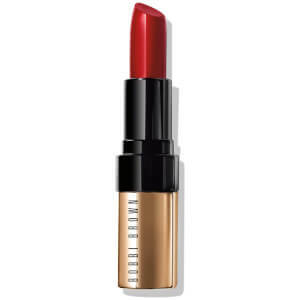 Add a splash of light-reflecting colour to your lips with Bobbi Brown's High Shimmer Lip Gloss, a non-sticky lip gloss that delivers long-lasting, high shine, medium-coverage colour. Gliding effortlessly across lips with a wand applicator, the lightweight gloss is formulated on a clear base and infused with fine pearls and vitamins to create a super reflective finish whilst intensely nourishing and protecting lips. From pearlescent plum to soft pink, the collection of shades will leave your pout looking drenched in moisture with luscious colour and radiant shimmer. Can be worn alone of layered over other lip colours. 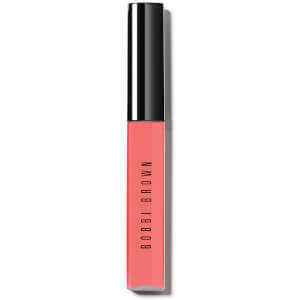 Amazing Lip Gloss, this gloss is very glittery and shimmery! Absolutely in love! Also is super long-wearing! Love this gloss !